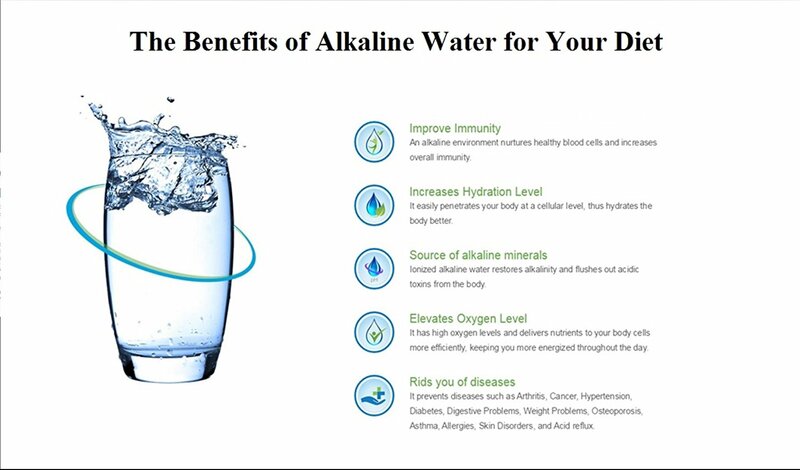 Looking for a reliable boost in energy or a healthier way to drink water at home? 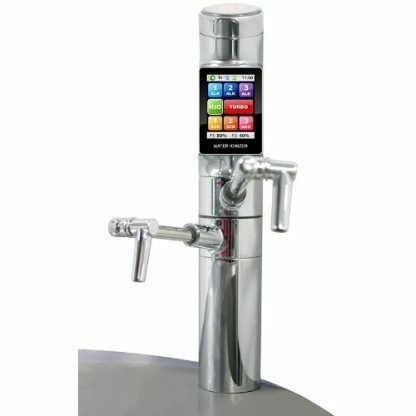 Ionized water may be the answer, and you have come to the right place. Tyent USA is at the cutting edge of water ionization technology. 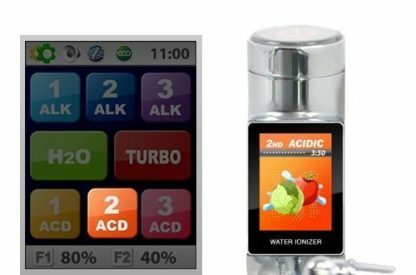 Unlike our competitors, every water ionizer we design is completely chemical-free and exceeds strict standards for durability, quality, and safety. We designed these machines to be as aesthetically pleasing as possible, so they will complement other kitchen appliances. 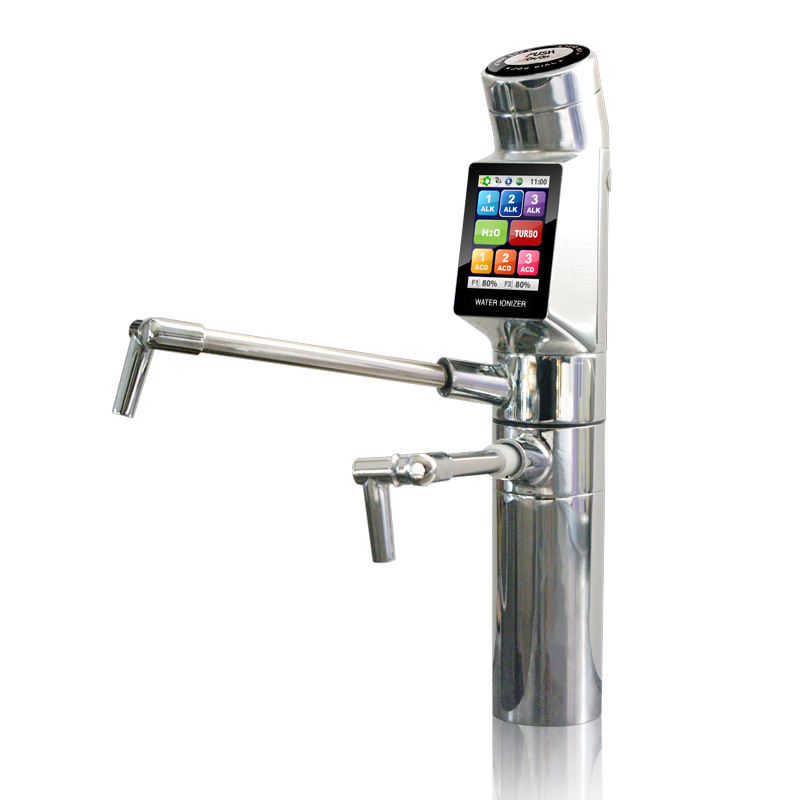 Enjoy advanced interactive touchscreen capability, ultrafiltration, and so much more. 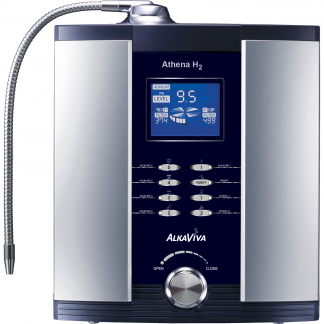 Our all-new 11-plate water ionizer will revolutionize the way you look and feel on the inside and the outside. With advanced interactive touchscreen capability, you can easily adjust pH levels or user settings to suit any application. 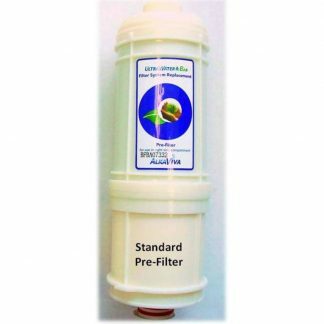 Whether you are taking your medicine, preparing a meal, or making baby formula, you can access water with neutral pH levels with just the press of a button. Using our patented SMPS Plus® power supply, you now have 55 settings to choose. Enjoy the perfect glass of water anytime, regardless of the quality of your source water. 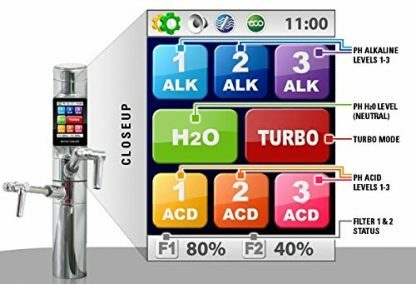 The Tyent UCE offers a bonus feature that allows you to adjust your machine’s power settings in order to raise or lower your pH and antioxidant levels. 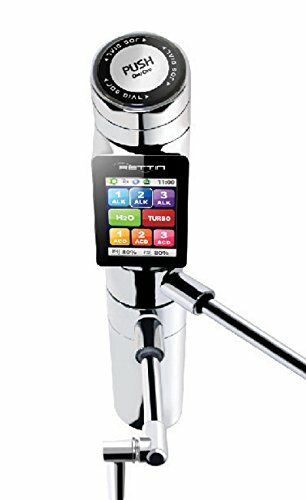 This technology is so advanced that you can even preset your unit to your distinct water source, just like you can preset the radio stations in your car. Each Tyent UCE-11 water ionizer features solid, medical-grade mesh that is strengthened by titanium plates that have been dipped multiple times in platinum. With an automatic shutoff feature, you can run errands or take off with total peace of mind. 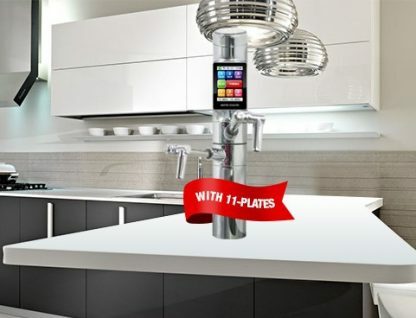 This convenient auto-shutoff feature safeguards against flooding in the event that you leave your ionizer running unattended. Every 11-plate water ionizer comes equipped with max amperage to give you the highest levels of healthy antioxidants available. This smart system includes three alkaline levels and three acidic levels to help you ease into the routine of drinking ionized water. 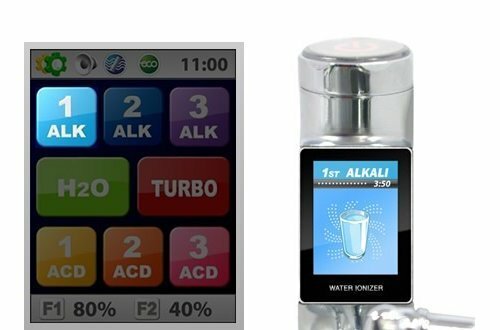 Safety and purity are at the forefront of every Tyent UCE-11 water ionizer we produce. 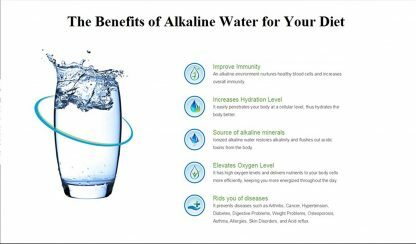 By choosing us as your source for healthy, great tasting water, you gain years of expertise and research into the benefits of alkaline water. 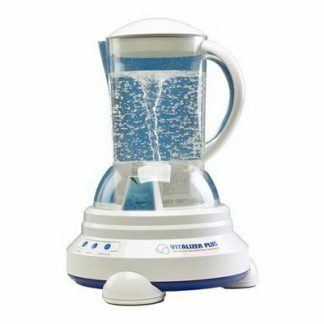 If you are still uncertain whether ionized water is right for you, there are more than 500 published articles on the benefits of molecular hydrogen. Better yet, we have the third-party lab report to back up what we promise – great tasting water that’s both clean and healthy. Our lifetime warranty has no stipulations and zero fine print. If you have any questions or concerns, please do not hesitate to contact us for additional information.